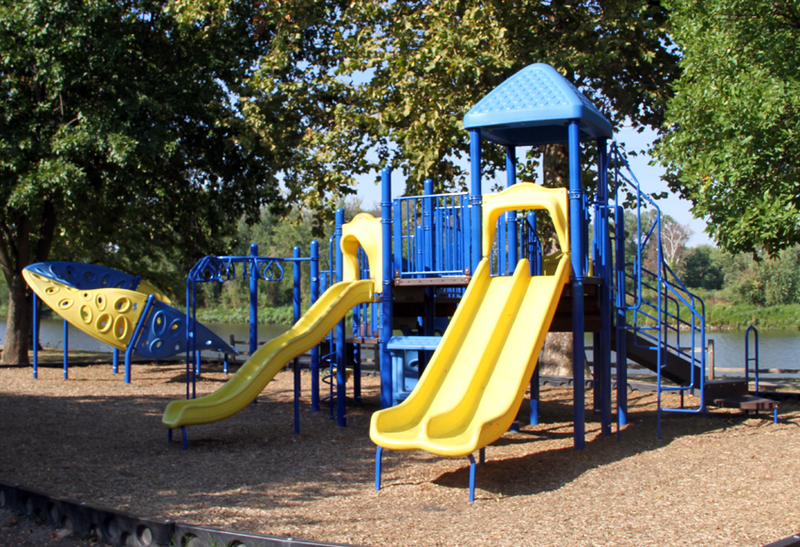 Kesler Park is located on 11 acres on Bonansinga Drive just north of Clat Adams Bicentennial Park on Quincy’s riverfront. 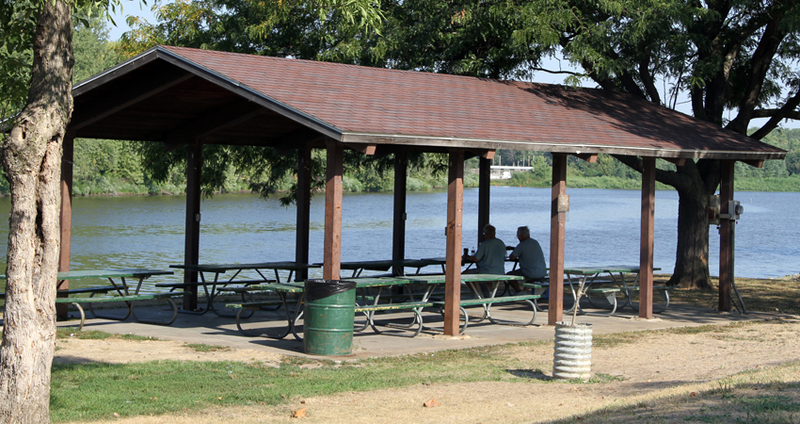 Kesler Park features a shelter house with electricity, picnic tables and playground equipment. A boat launch area is available and fishing is popular. There is also an interpretive center showing the six different flood stages in Quincy’s history. A three-panel wooden deck explains Quincy Bay wildlife and the historical uses of Quincy Bay. A painted mural at the park was done by young Quincy artists. 20 ft. x 30 ft., 600 sq. ft.